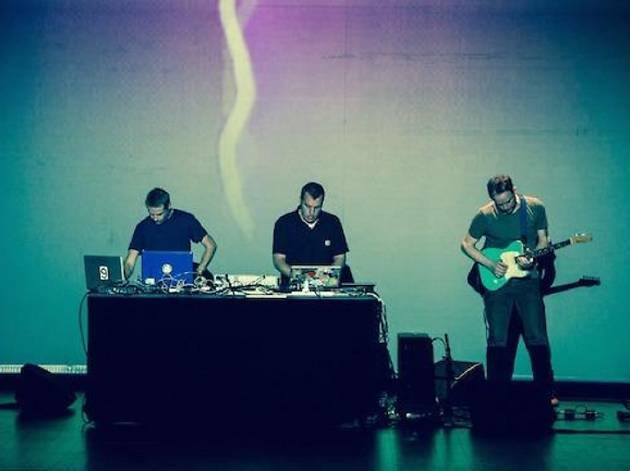 Granted, electronica duo Plaid don't command as much attention as they did in the late '90s, when they were frequently mentioned in the same breath as Warp Records labelmates Aphex Twin and Boards of Canada. But the ambient/post-techno veterans are still going strong, and now return to Tokyo with a guitarist in tow (hence '& The Bee'). 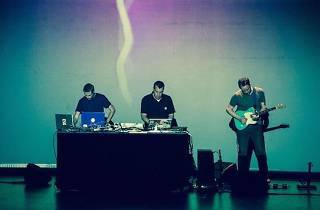 At this point in their career, they're unlikely to serve up many surprises, but friends of melodic, easily digestible electronica tunes are sure to leave satisfied. Electronica rebel Aoki Takamasa, Tha Blue Herb's Ono (aka MachineLive) and ambient wizard Hakobune offer up support in the main room, while an 'oriental' night market will be set up next to the lounge.